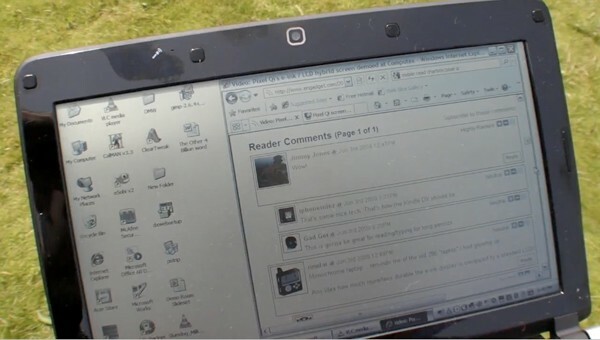 ← ASUS UL80Jt Hands-on Review at CES 2010! 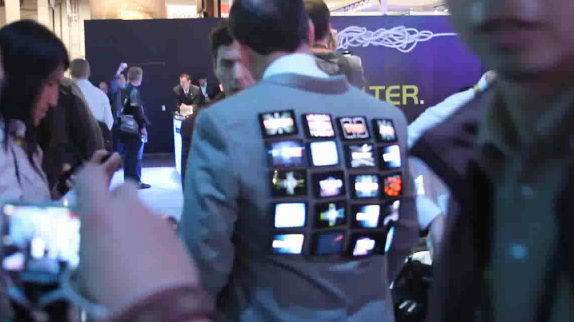 Well, not all things at CES need to be so serious, here’s a guy with 20 small LCDs on his back. Not sure why but hey, it’s all good fun. That’s cool. Like a walking billboard. Was he promoting something? I think he was promoting something, let me see if I can find more info, I am coming back tomorrow! I think he is a PR guy for a company, I forget, sorry. 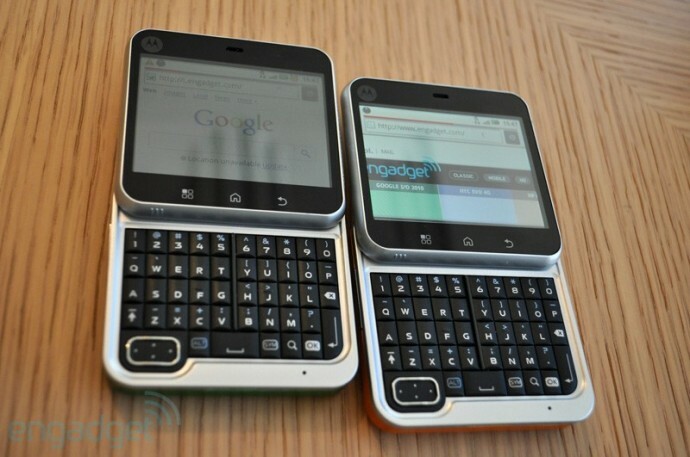 I know engadget/gizmodo guys featured it once but I can’t find it for some reason. Darn it! Check out more interesting categories: CES 2010, Entertainment, Featured, Featured Entertainment, LCD, Shows. 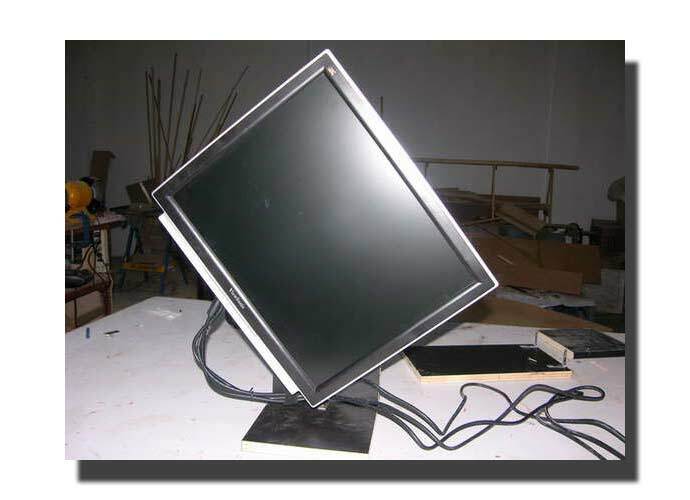 DIY Pixel Qi Sunlight-proof LCDs coming soon! 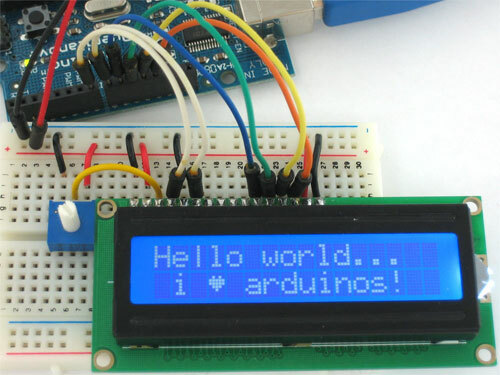 Arduino DIY – How to Connect LCD to Arduino! Bank of America ATMs Wasting Energy, Turn that LCD OFF Please! 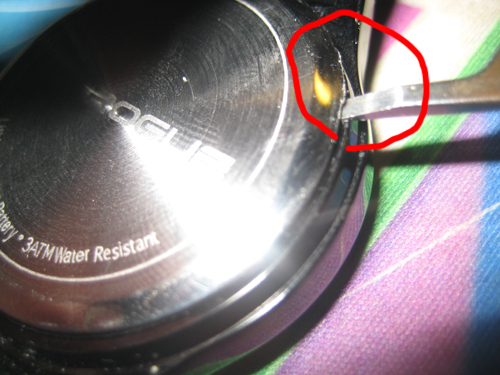 DIY HACK – HOW TO make a Rotating LCD!